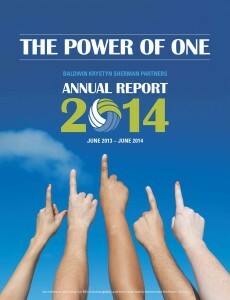 BKS Annual reports share our progress. 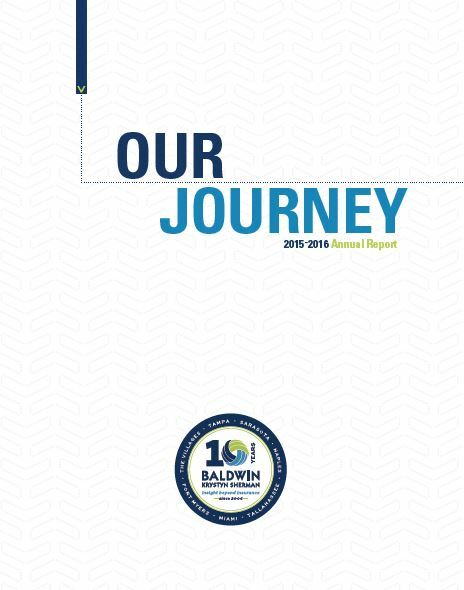 In keeping with our policies of transparency and accountability, BKS publishes annual reports detailing our growth and important changes that have occurred at our firm and in the industry over the past year. 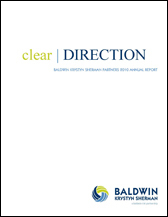 See BKS annual reports below for updates on our growth and progress. 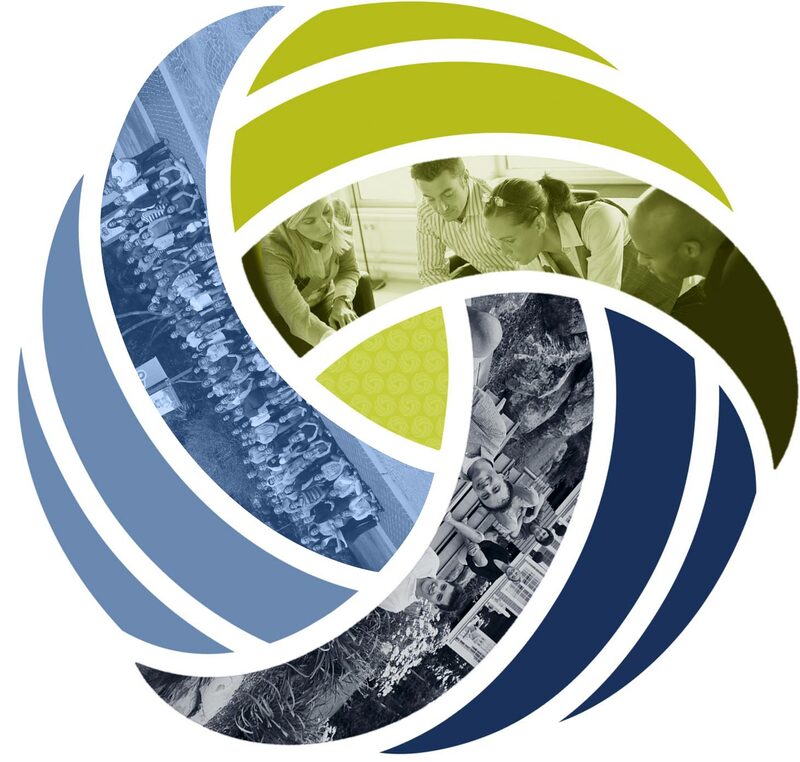 BKS-Partners introduces our Vision, Purpose and goals for the future of BKS. We’ve expanded our commitment to giving back to our communities across the state. Our leadership team broadened to increase our role specialization, expand our resource enrichment and further nurture our colleague development. Our organic growth continues to be industry leading at 31%. BKS-Partners celebrates our 10-year anniversary with a firm timeline, Meet the Founders Q&A, and colleague recognition. Welcomed new members of the BKS-Partners leadership team, including CFO, Director of Human Resources, Managing Director of Commercial Risk Management, and Controller. Our organic growth continues to be industry leading at 21.7%. Our 95 colleagues continue to be rewarded for their passion and commitment. They earned accolades for being one of the top 75 Places to Work for Millennials, and Healthiest 100 Workplaces in America! Expanded our service offerings to include an exclusive partnership in Florida with Compass HRM, an advanced technology platform that offers payroll and workforce management solutions. Our organic growth continues to be industry leading at 26.9%. 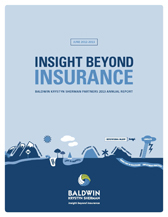 BKS-Partners enjoyed an organic growth rate of 24%, with BRP growth equaling 43%. Opened an office in Ft. Myers, an effort led by BKS-Partners Managing Advisor Janette L’Heureux. Converted our agency management system to Sagitta, allowing for better workflows, data management and expanded reporting capabilities. Posted industry-leading growth of 20.5% and a client retention rate of 97.4%. 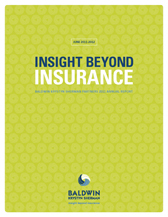 Created Baldwin Risk Partners to serve as a holding company for our continued investments into new insurance and risk management assets in December 2012. 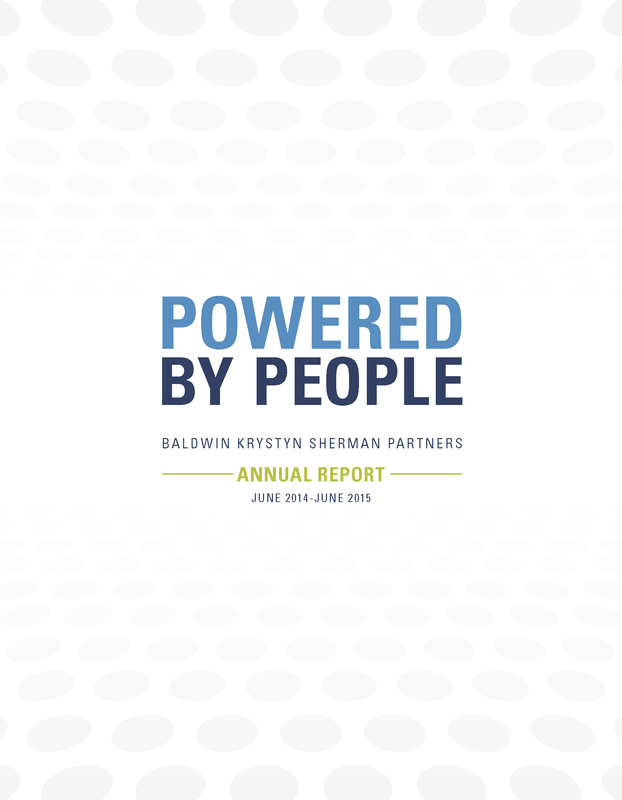 Baldwin Krystyn Sherman Partners, The Villages Insurance Partners and Medicare Insurance Partners are the member companies that make up Baldwin Risk Partners. Launched our new brand in 2011 and posted organic growth of 22% during 2011 and 31% during the first half of 2012. 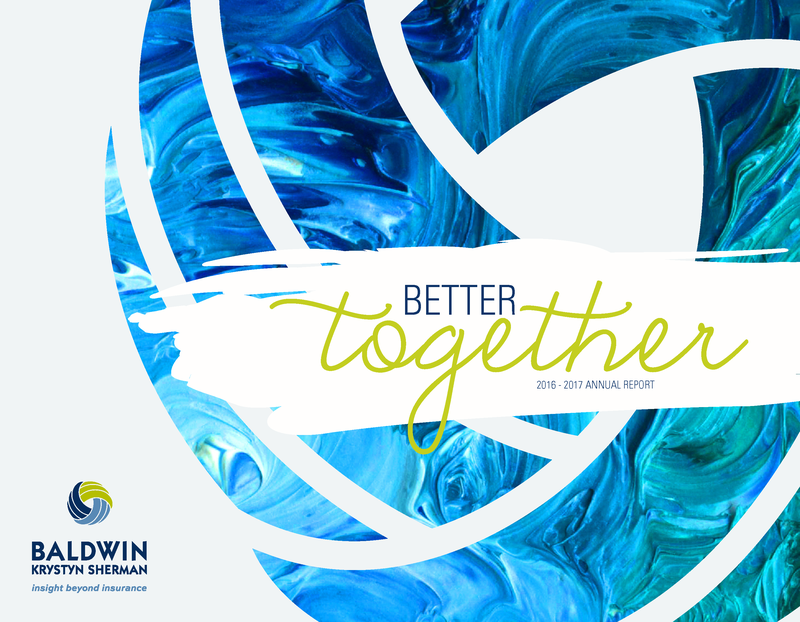 Created our initial presence in Sarasota/Bradenton through our merger with NexGen Benefits. Clients gave us their continued support in 2010, with a retention rate in excess of 98%. Opened our Naples office, which is led by Garrett Gardi. Achieved record growth by increasing organic revenues by 28%.